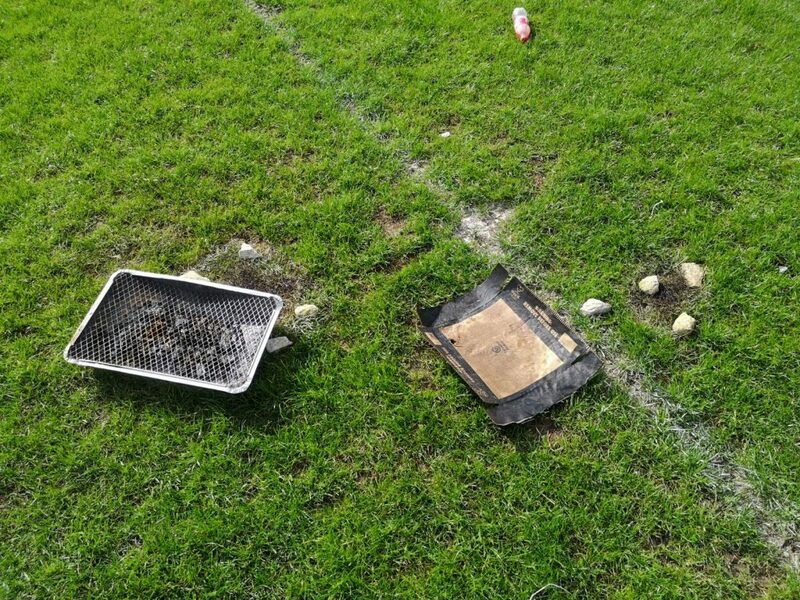 Please refrain from using disposable barbecues on the sports pitches, including cricket pitches as it causes damage to the grass. There are plenty of green spaces in Cambourne that you can use to enjoy the warm weather. We kindly ask that you try to protect the grass as much as possible to avoid damage. Please also take rubbish with you and dispose of barbecues safely.